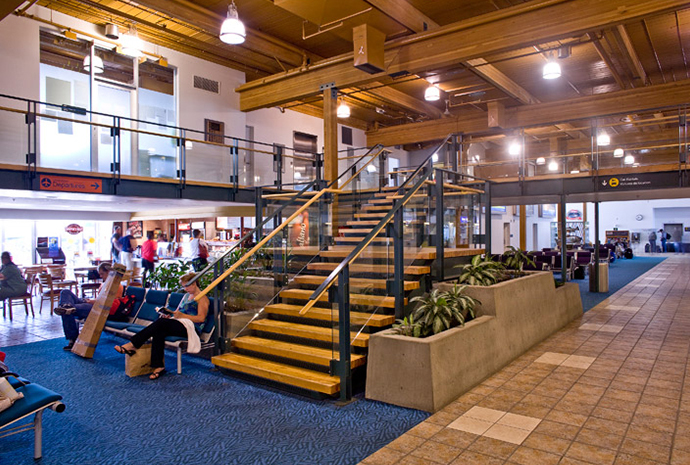 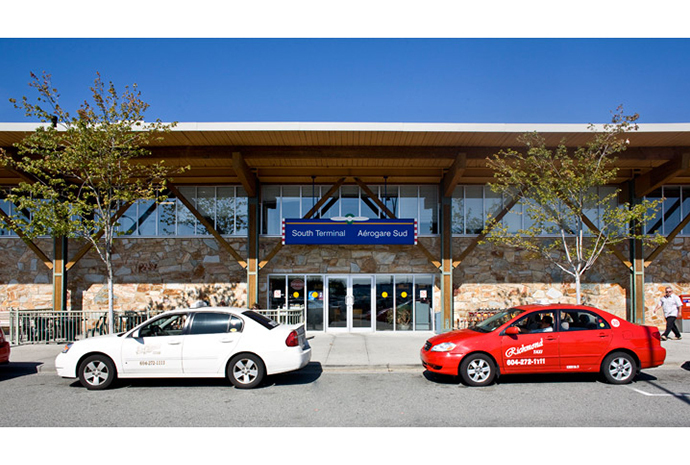 A complete renovation of what was once the original YVR terminal, and now acts as the secondary terminal to serve the regional, coastal and commuter airlines. 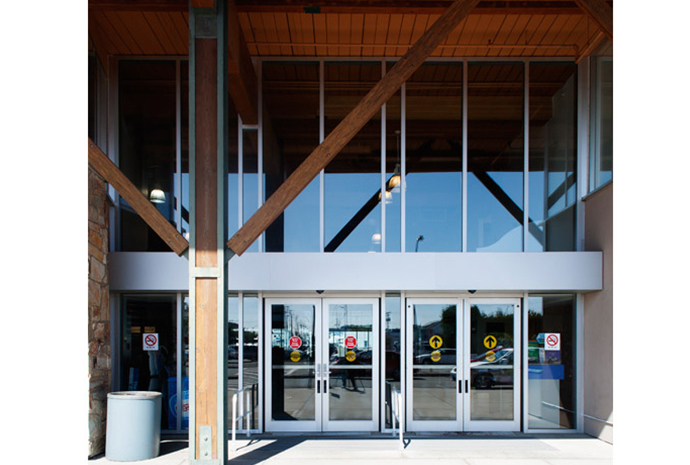 Within the re–design is the all–glass wall between the terminal lobby and the secure waiting area, allowing passengers and guest to view the action on the tarmac from within the general waiting are. 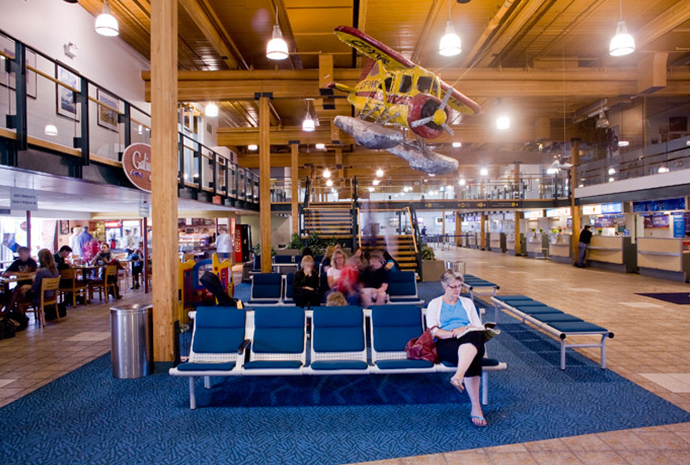 Other features include the enhanced commuter and tourist travel desks, passenger facilities, and new leasing opportunities . 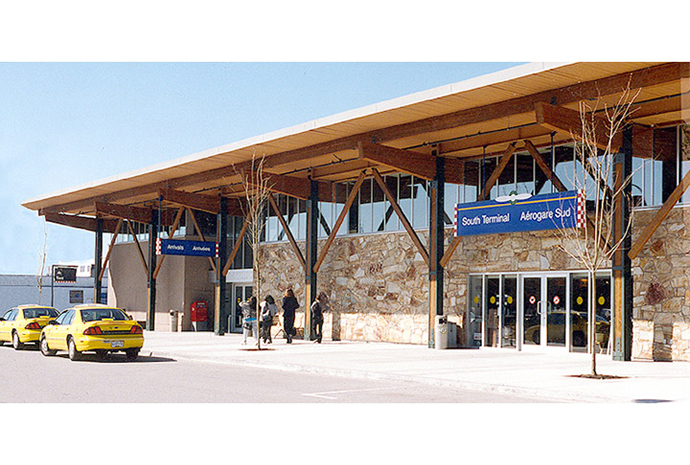 In 2006 an addition to the South Terminal was designed by us for the expansion of the terminal and augmentation of security spaces within the facility.